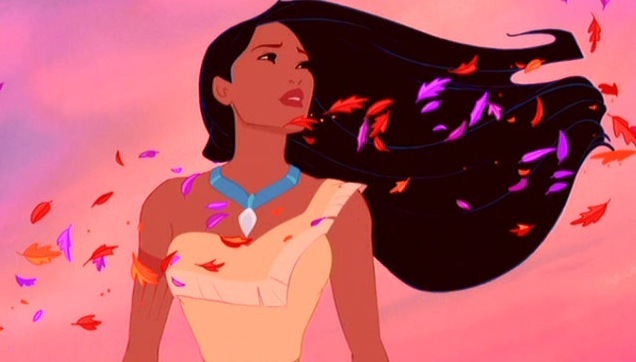 The story of Pocahontas has fascinated people for more than four centuries and it still inspires people today. It will undoubtedly continue to do so. This episode explores the origin of the Pocahontas myth, reveals the truth about John Smith and discusses the historical events surrounding the iconic couple.